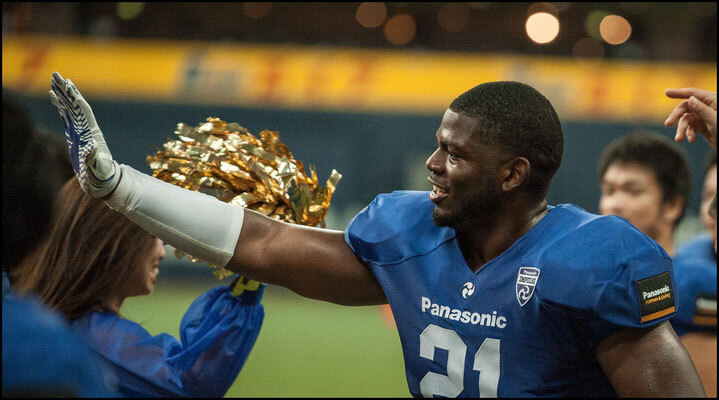 Panasonic Impulse hit paydirt on their first three possessions then held on for a 31-15 victory over the Elecom Kobe Finies on Thursday night. 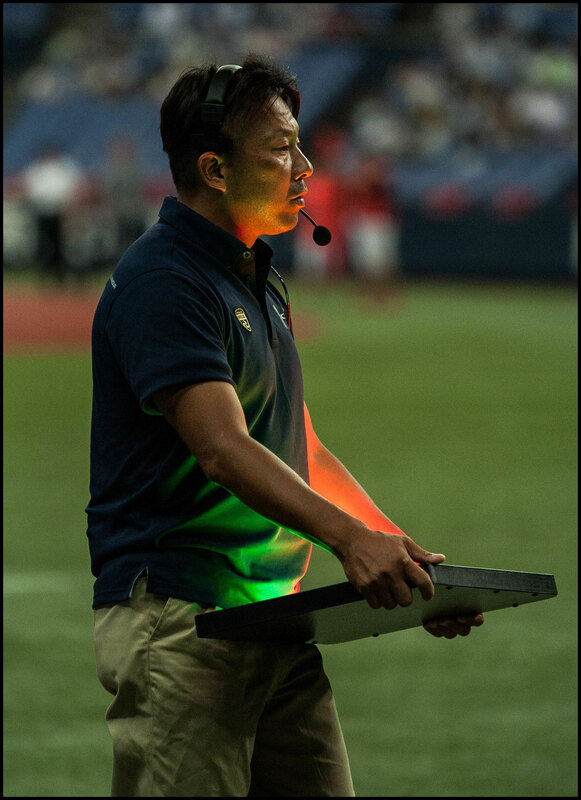 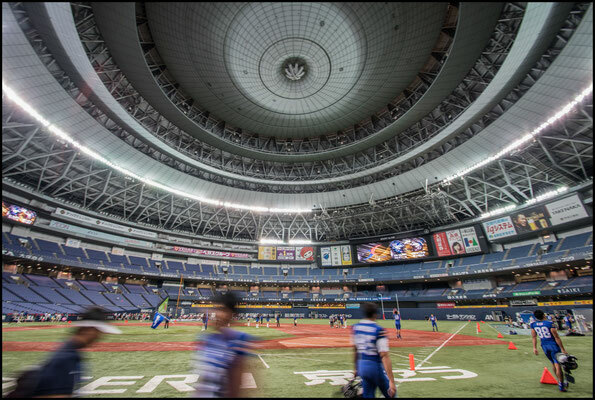 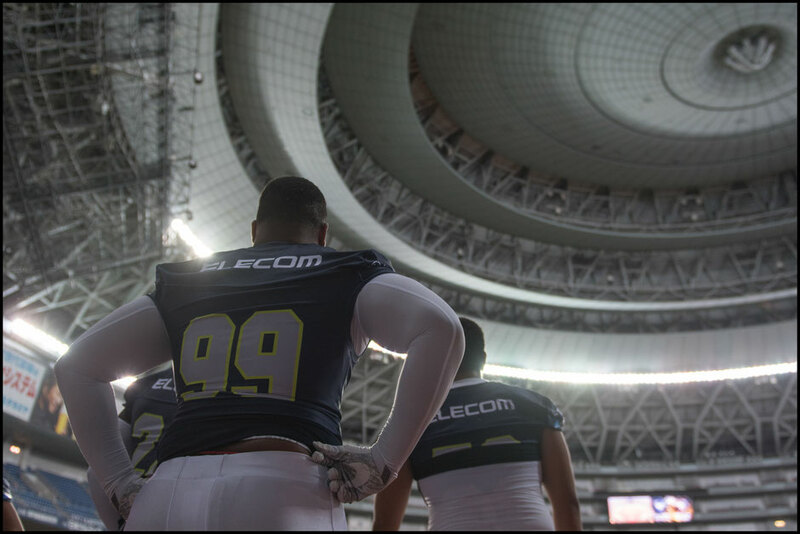 Under the lights of Osaka’s mammoth Kyocera Dome and in front of a crowd of more than 5,300 rabid fans Panasonic looked to justify Inside Sport: Japan’s preseason top ranking. 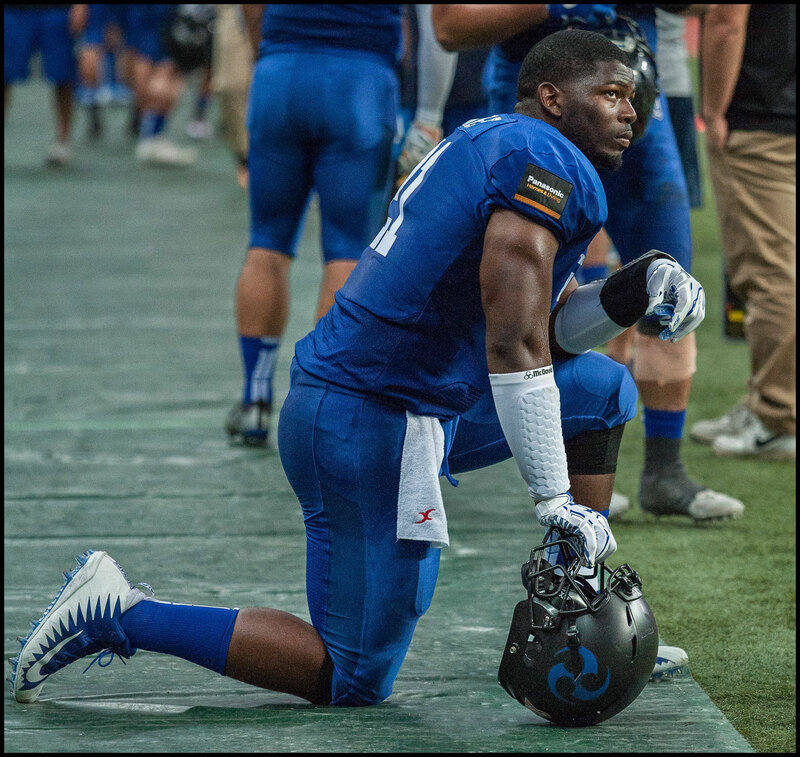 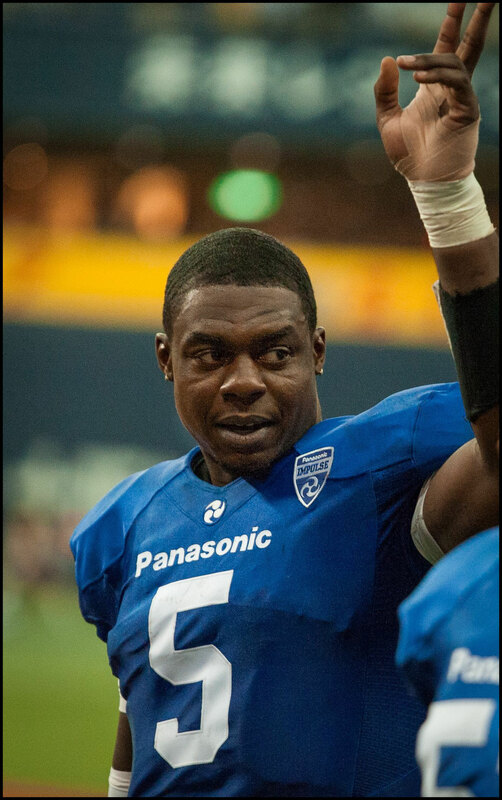 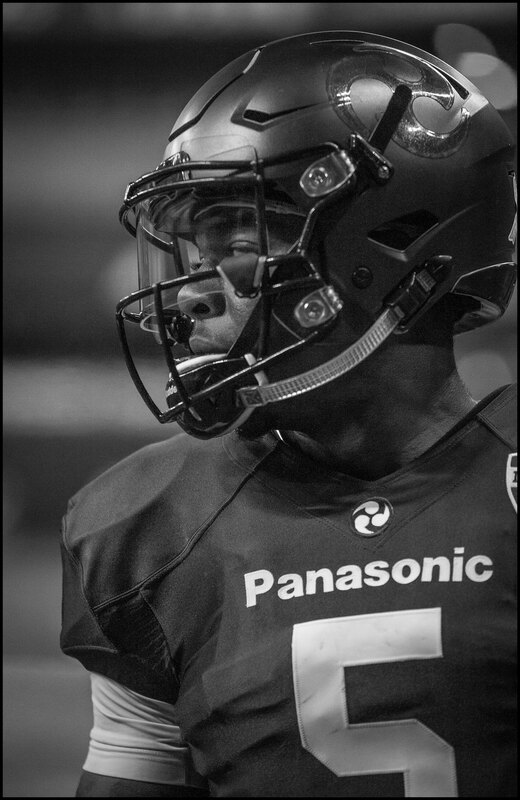 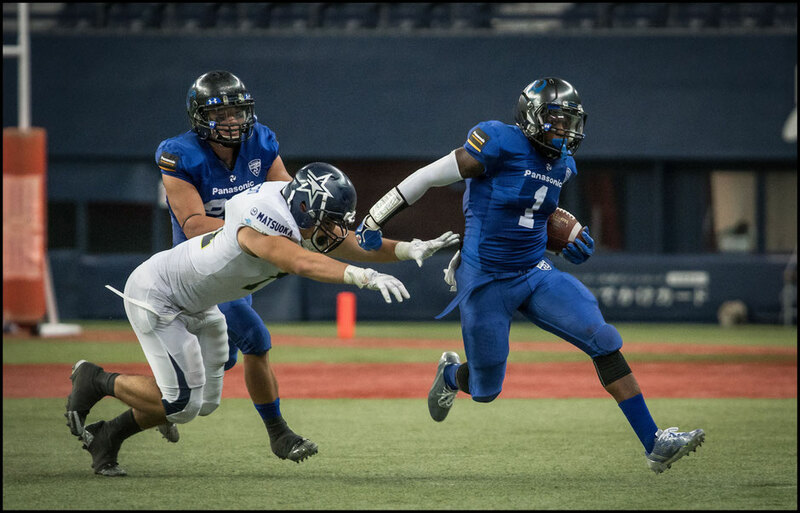 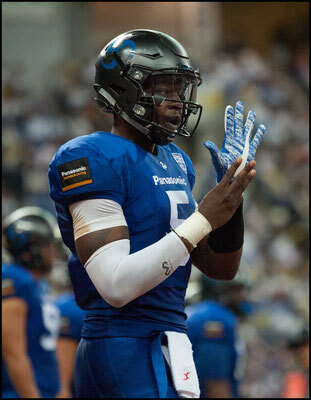 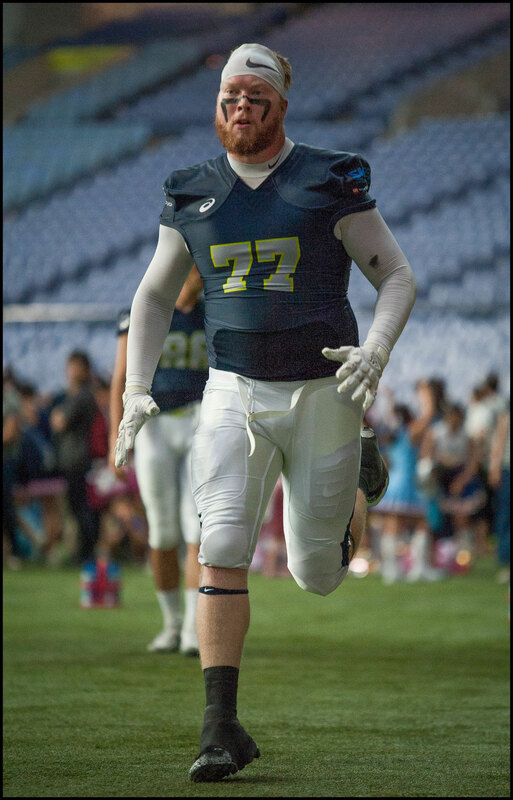 The Impulse are led by American QB Benjamin Anderson who said of that ranking, “We’ve got a championship team on paper, but we can’t look too far ahead. 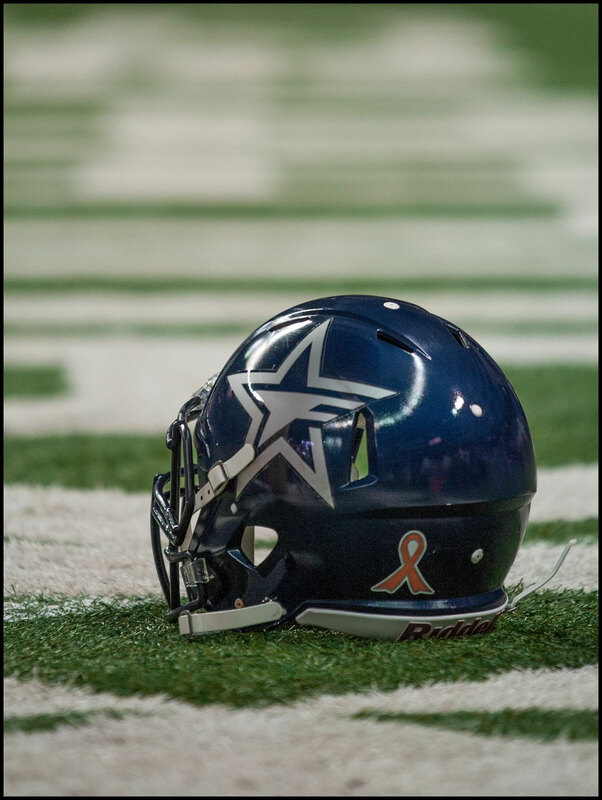 We just have to take it one game at a time. 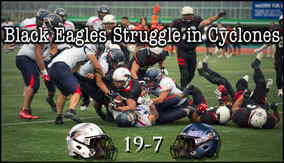 We started out hot in the first half and we dominated but we missed some TDs”. 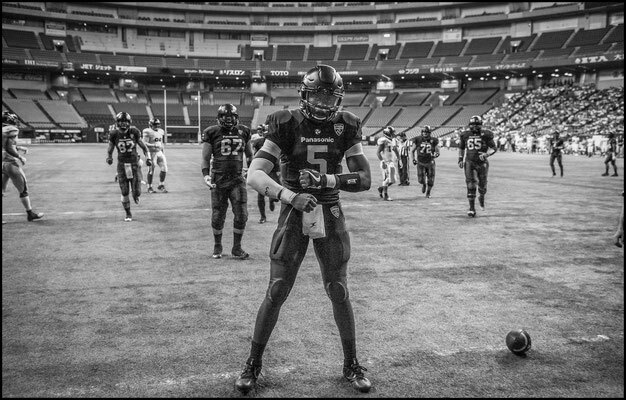 The former UAPB Golden Lion was sharp early, completing five of his first six attempts. 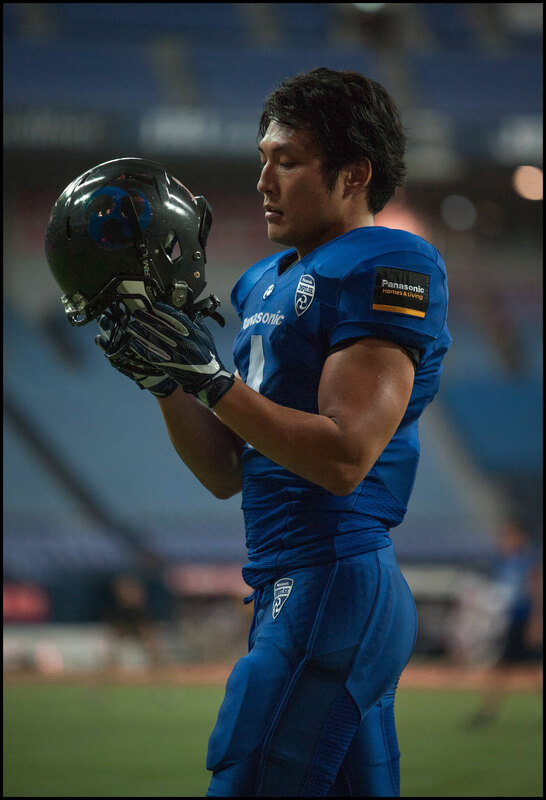 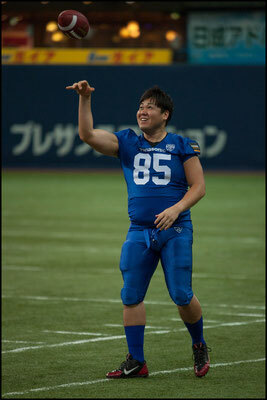 Two completions went to WR Koji Takaki for first downs and two WR Tatsuya Tonka, one a 3-yard TD pass. 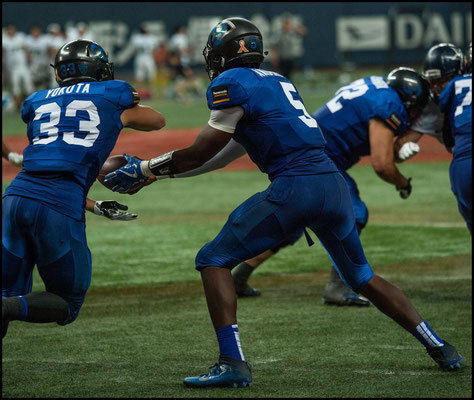 Tonka had one on one coverage on the play and from the shotgun Anderson zipped a bullet to him for the first points of the game. 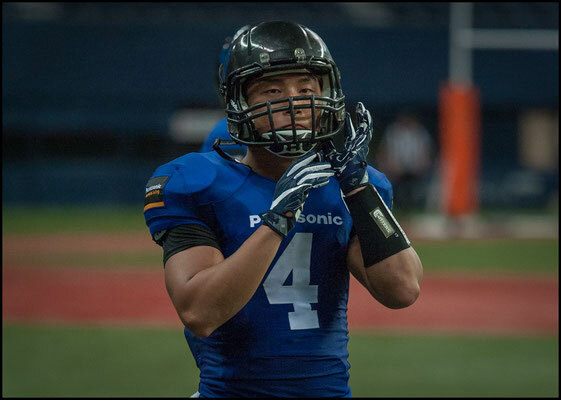 On the first play of Panasonic’s next possession starting RB Jun Yokota took the ball up the middle. Finding a hole in the line and past the secondary. 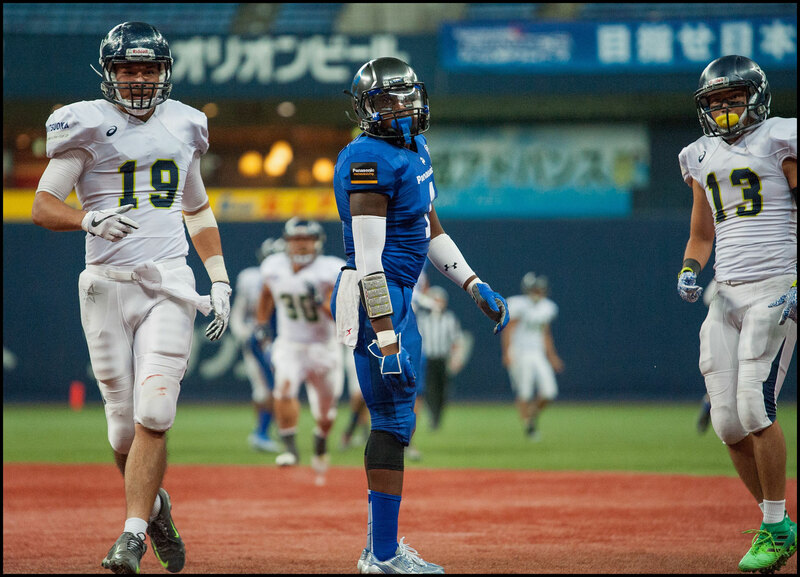 Yokota sprinted 82 yards to the house and the Impulse had a 14-0 lead with 2:55 left in the first. 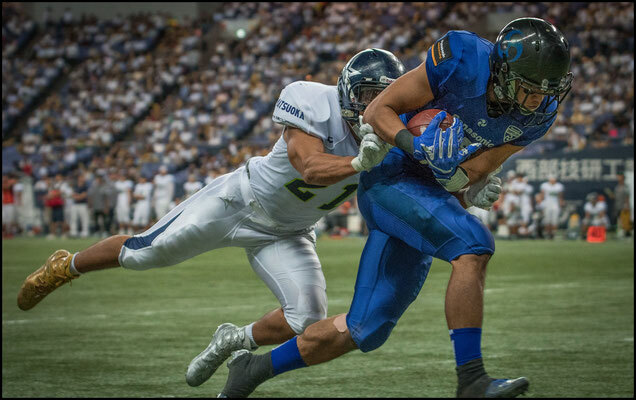 Yokota got in end zone again to cap a drive that spanned the first and second quarters. 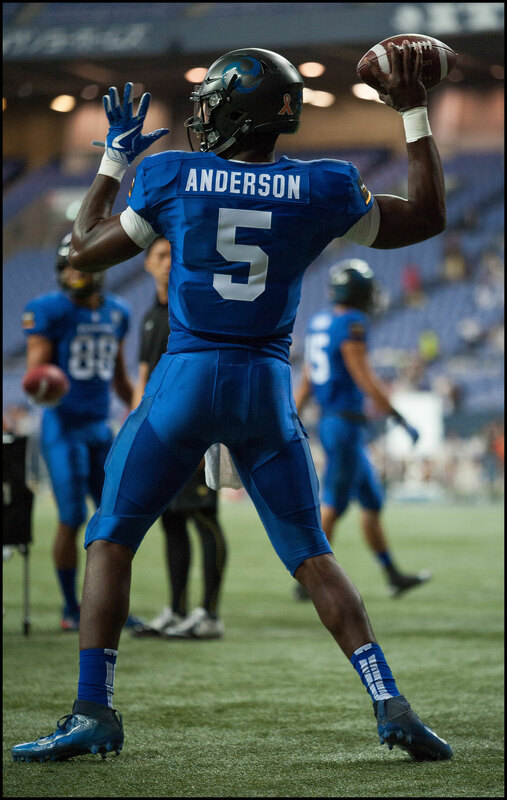 Not to be outdone by his backfield partner, Anderson added a TD with his feet in the third quarter and ended the game with 171 total yards and 2 touchdowns. 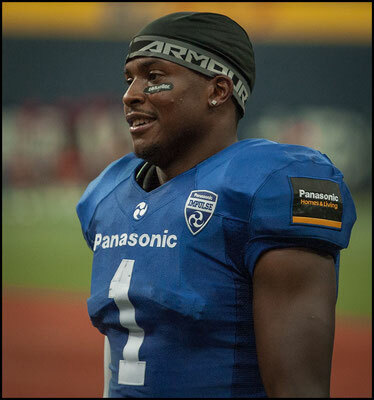 Anderson’s arm and quickness caused problems for Elecom throughout the game and he was able to avoid several near sacks and move the ball down field at will. 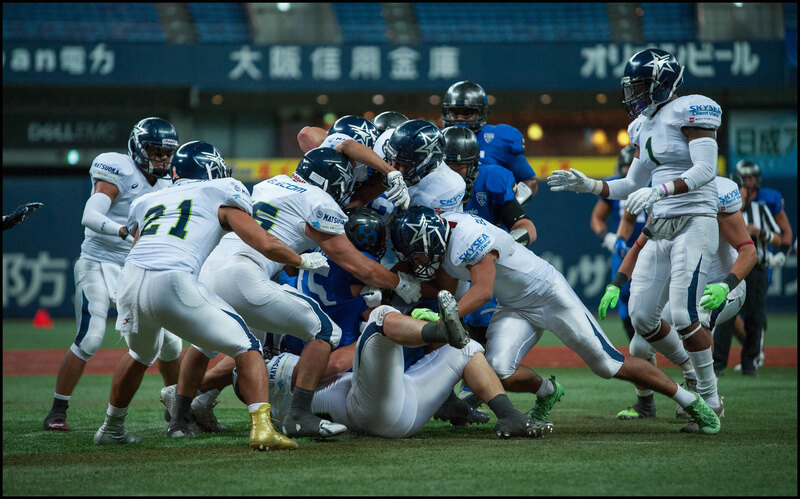 But despite several excursions into the red zone in the second half, Panasonic were only able to add one field goal to the Anderson TD. 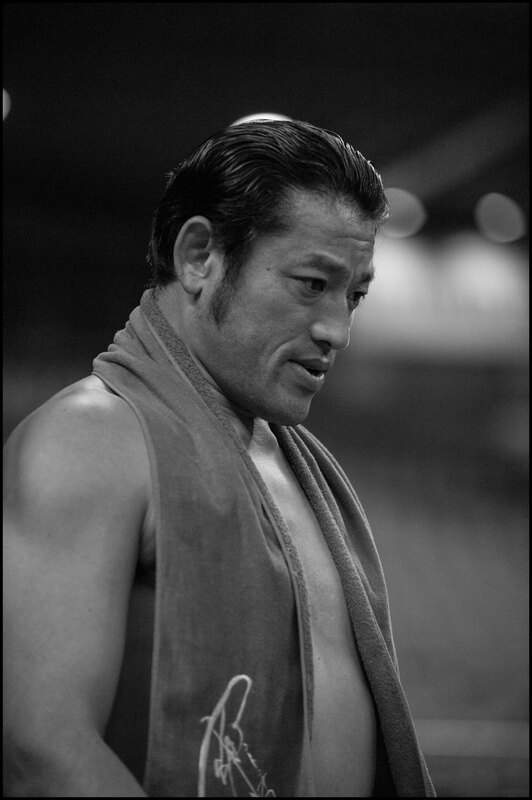 The lefty of Panasonic’s Saeki kicking brothers was partly responsible for that. 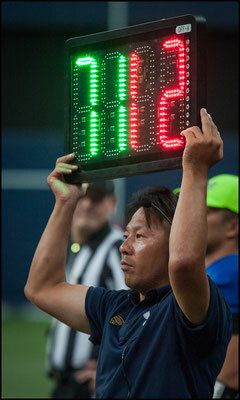 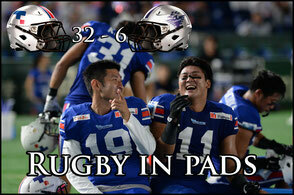 Eita had a rough second half going one for three on field goals. 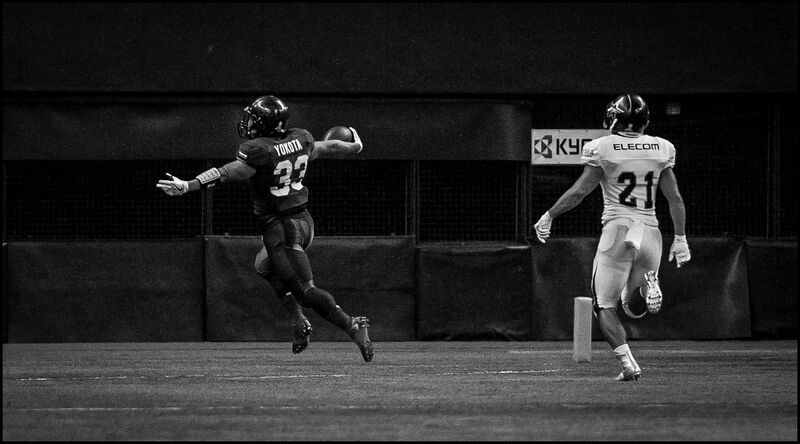 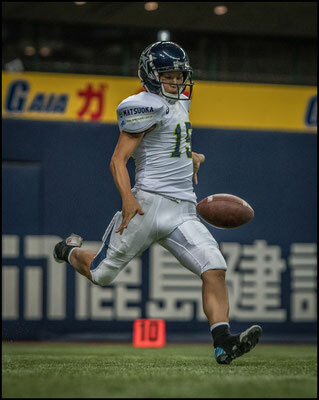 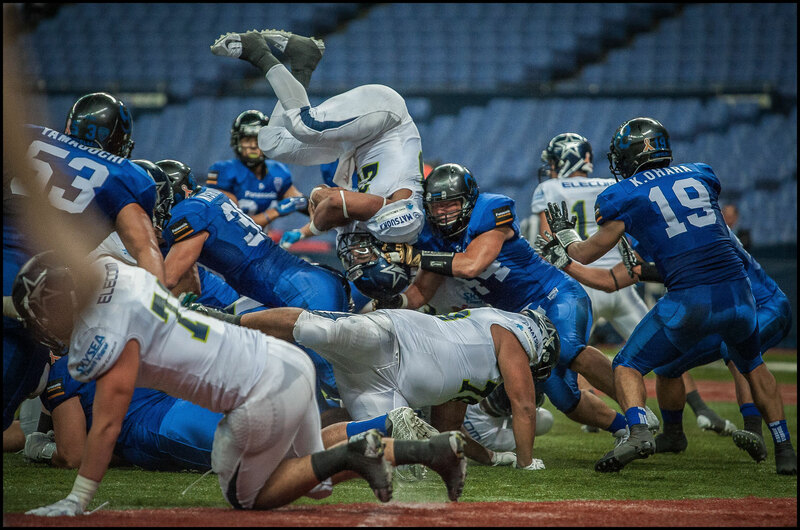 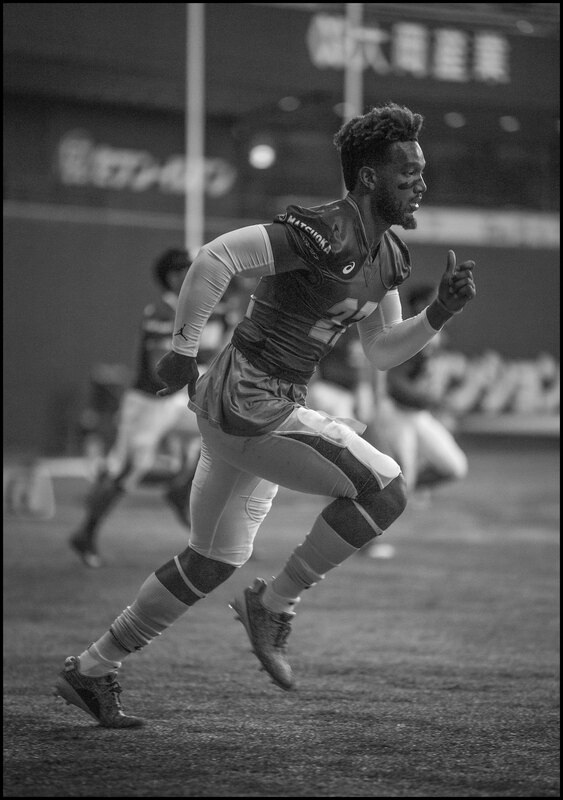 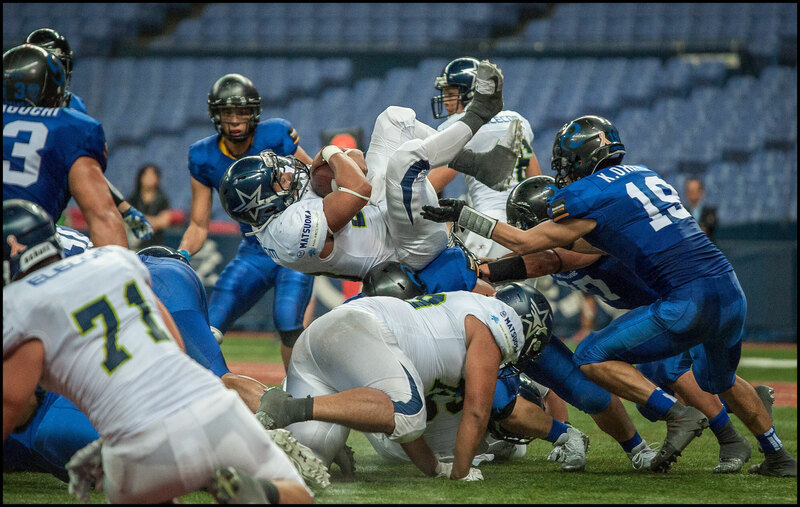 In the third quarter, kicking toward centerfield in what is the Kintetsu Buffalo’s home field, Saeki easily cleared the uprights from 42 yards out delighting the crowd. 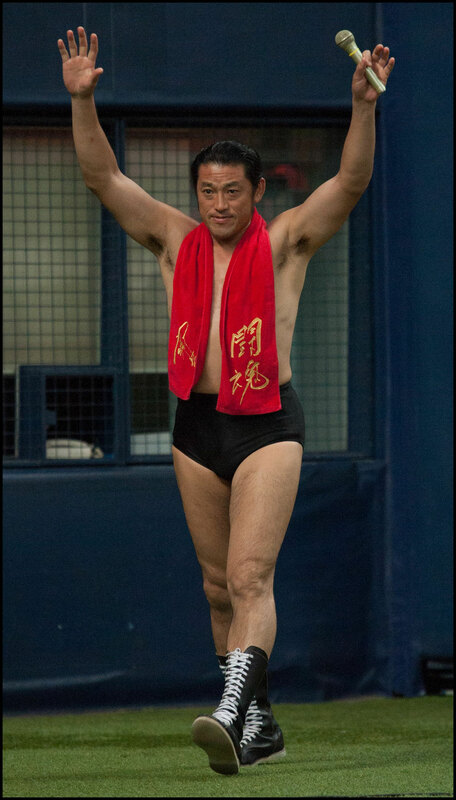 However, in the fourth, kicking over homeplate, Eita twice failed to put the ball between the uprights from much shorter distance, missing right both times. 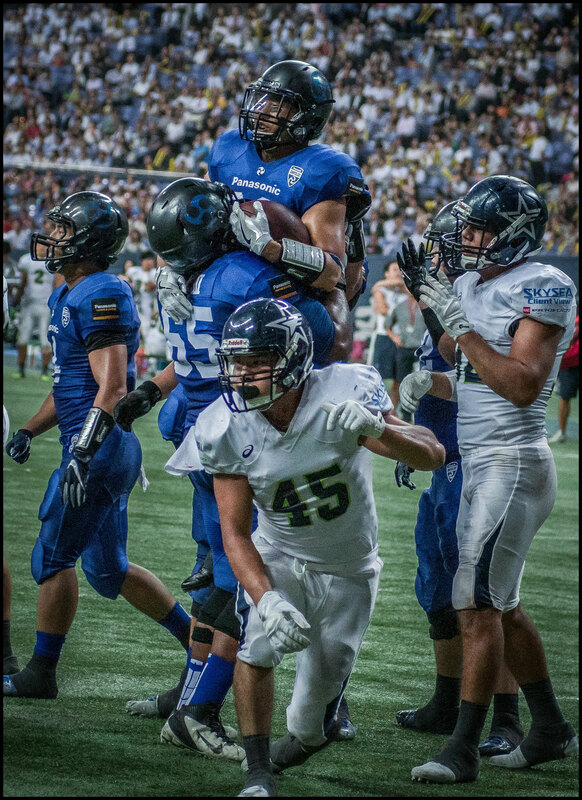 The Panasonic defense created havoc in the Elecom backfield all night and had four sacks but DB Emory Polley wasn’t impressed saying “We’ve got to get better individually and as a team.” Polley’s most memorable play of the game came on a punt return. 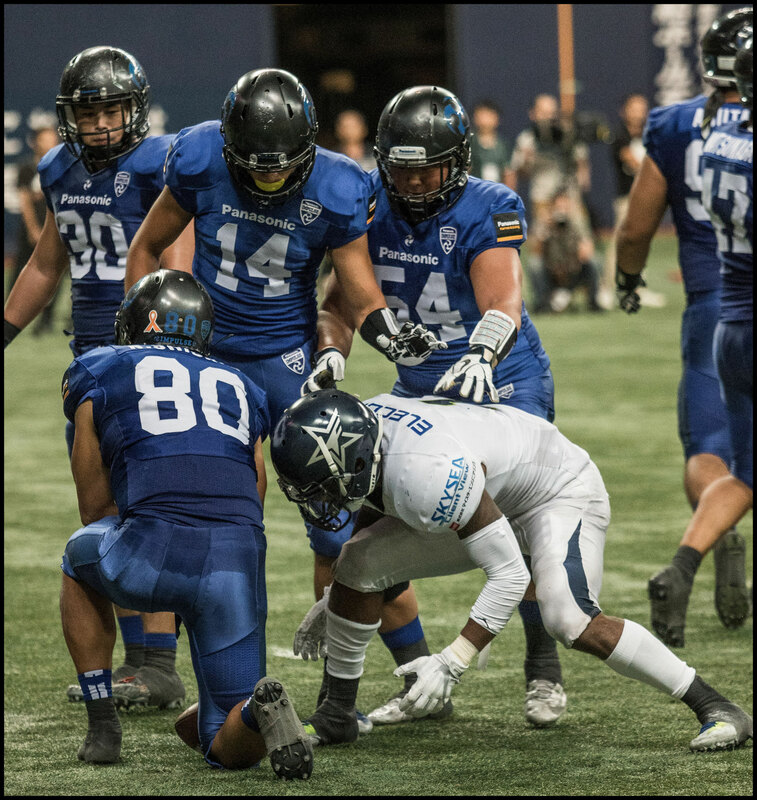 Fielding the kick around the 15 yard line in the third quarter with big number 17 DL David Motu standing by his side Polley looked to be in trouble. 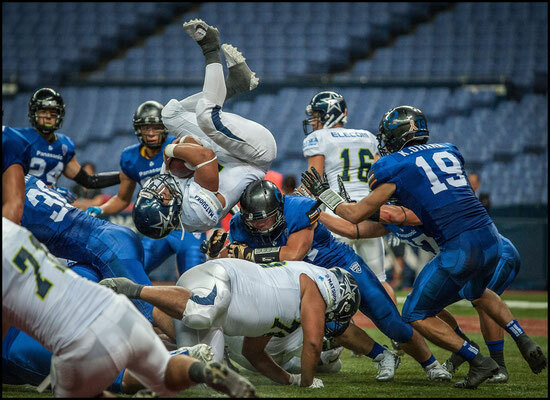 The Finies were swarming and were just about get a hand on the man when Motu jumped into action laying bone jarring blocks on two outsized Finies giving Polley all the opening he would need. 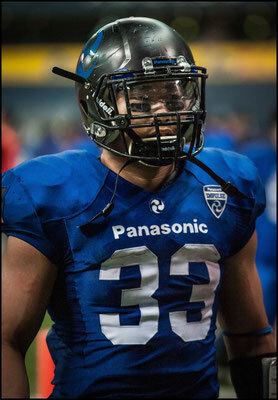 The former All-American sprinted downfield for a 60-yard return before being introduced to Finies newcomer Alex Pace. Pace, who was training with the Seattle Seahawks earlier this year, was smiling broadly when talking about his play on special teams saying, “It was my first time playing on special teams and my first open field tackle. I’m just glad I didn’t give up a touchdown!” Pace was the last man standing between Polley and the end zone on the play. The new Finies Pace and OL Wade Hansen played the entire game on their respective sides of the ball. 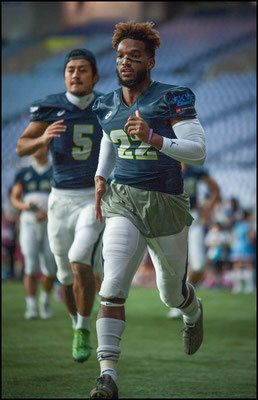 Both men have spent time in camp with NFL teams. 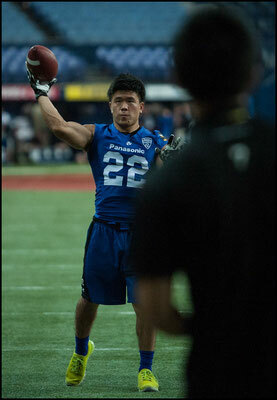 Another standout for the Finies is RB Jordan Canzari. 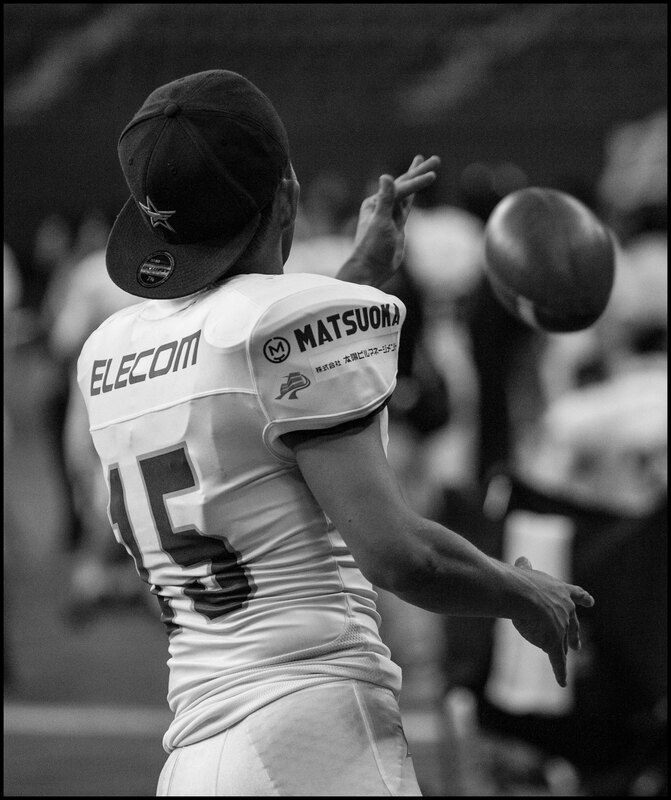 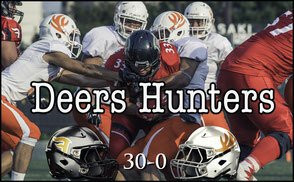 Elecom had chances to claw their way back into the game but couldn’t take them. 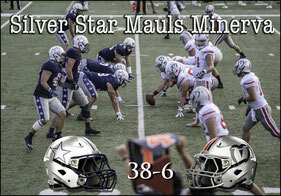 They did add a touchdown and a 2-point conversion the fourth but it was already too late to make a difference. 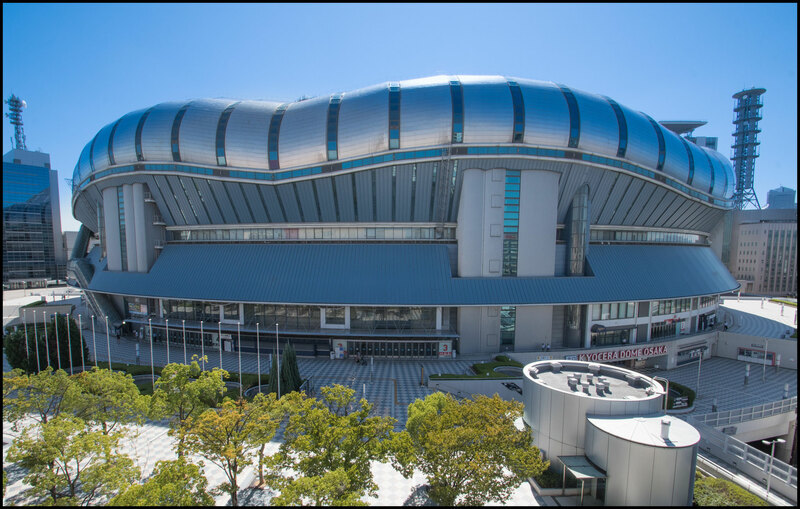 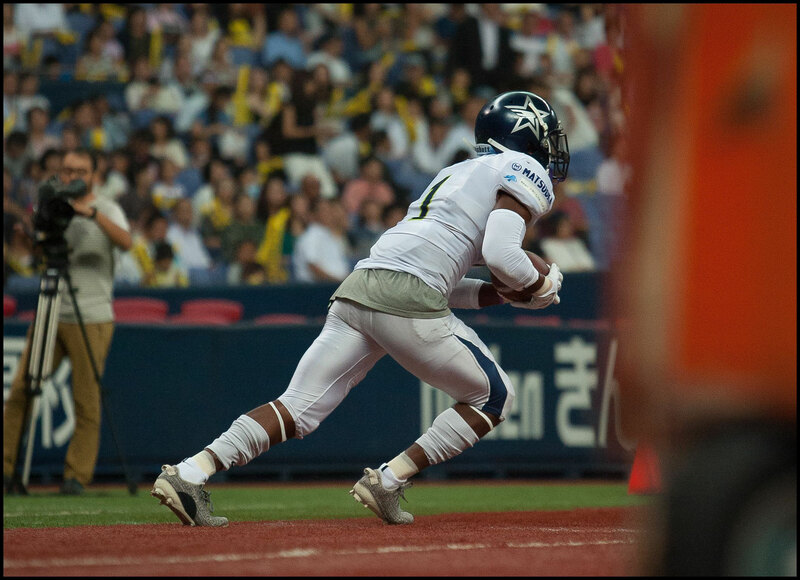 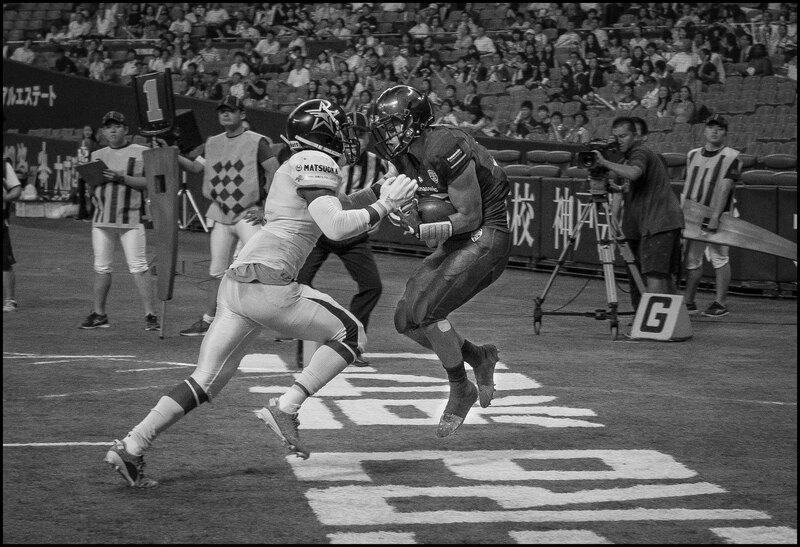 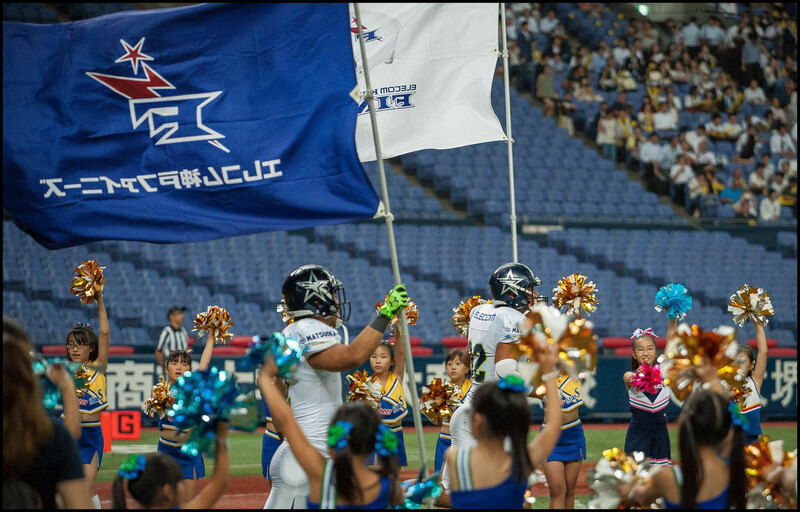 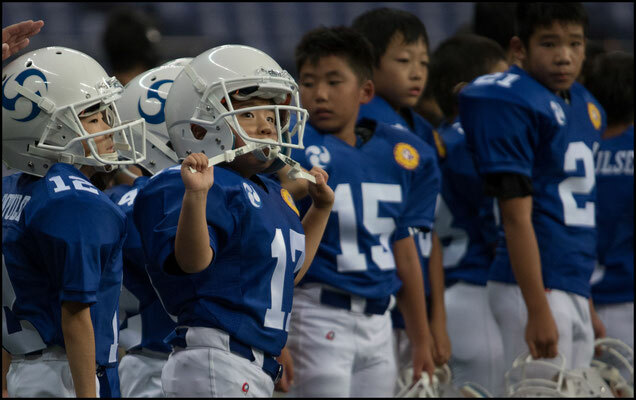 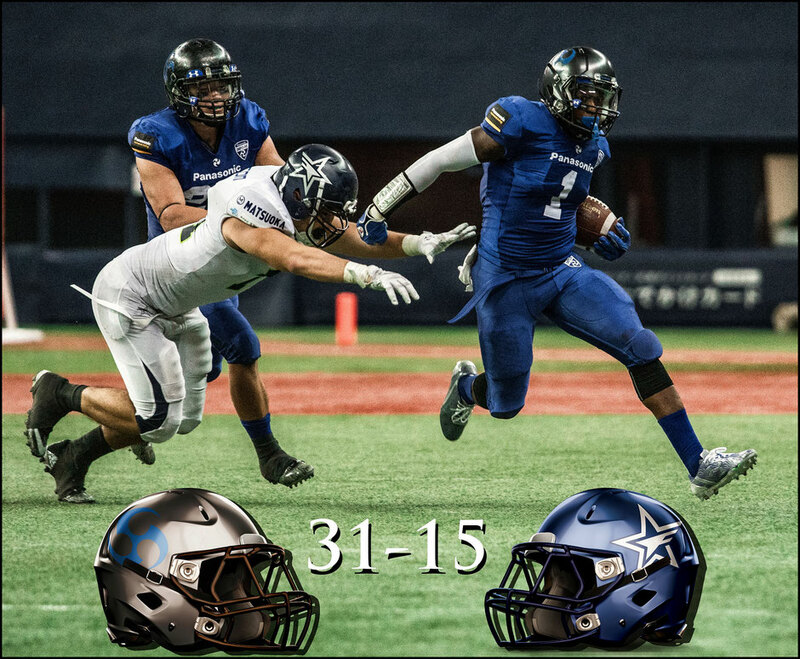 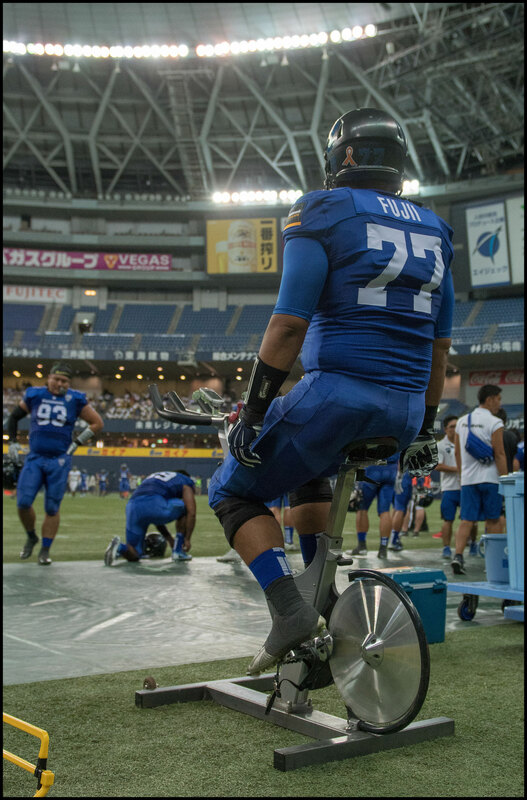 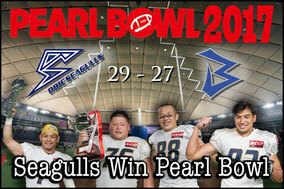 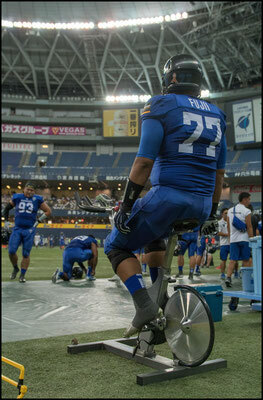 Both teams next suit up in week two action at Kobe’s Oji Stadium on September 10th. 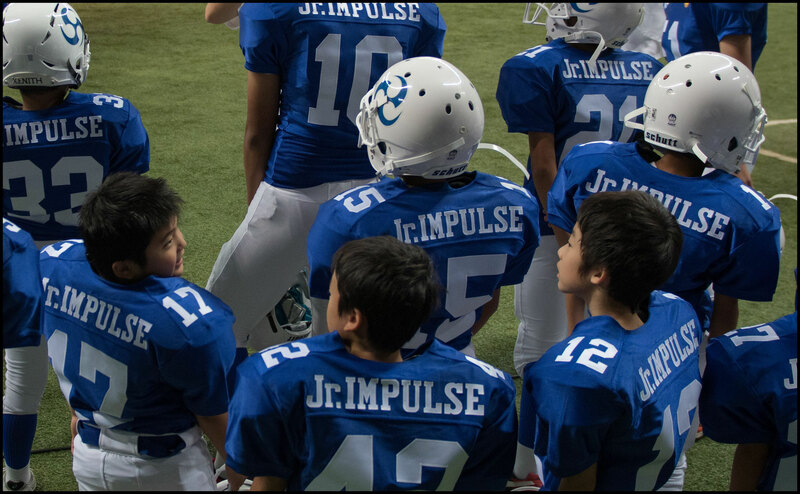 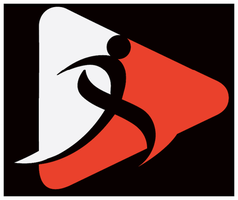 Impulse will face Asahi Soft Drinks Challengers and the Finies take on Nagoya Cyclones.